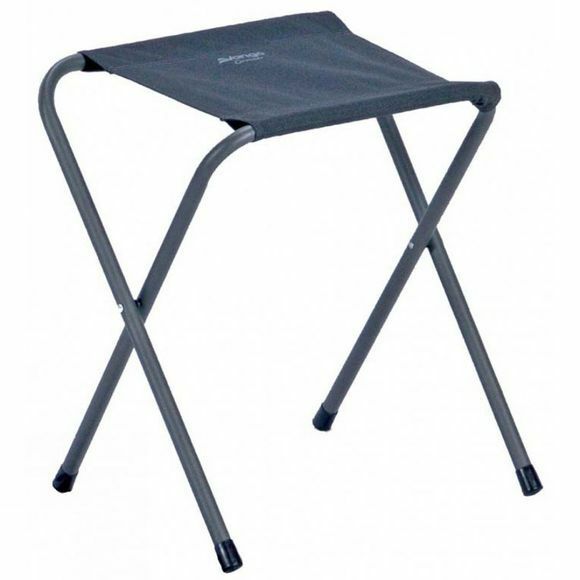 The Coronado 2 Stool from Vango is a functional, strong and reliable camping stool, which is ideal for fishing, picnics and sitting round the campfire. Its compact design allows it to fold completely flat for easy transportation and storage. The Coronado comes in a very robust and durable fabric, whilst boasting a higher sitting height than most other steel stools.